Arising in times of need, Aqua Brothers was founded in December 2017 during one of Cape Town’s worst recorded droughts. 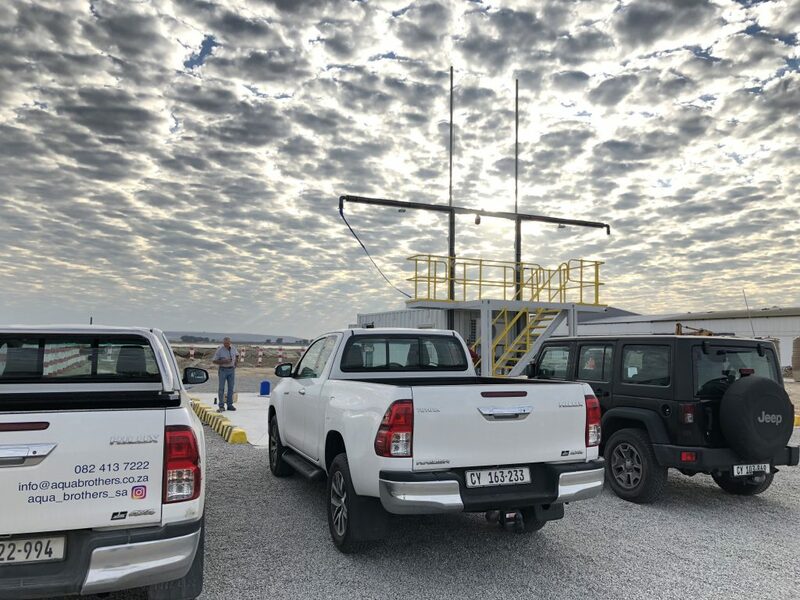 Filled with a need to play their part in alleviating the pressures caused from the water crisis, the Van Heerden brothers started, what would become a leading bulk, desalination and potable water supply business in the Western Cape region. The desalinated water which is produced in the plant for bulk distribution to leading shops in the Western Cape Region and surrounds has significant health benefits for drinkers. Aqua Brothers supply of water is SANS 241 accredited drinking water. Currently, the team produce 550,000 litres of water per day with a projected output of 1.5million litres of water per day by the end of 2019. Aqua Brothers is proud to partner with Water4CapeTown in our efforts to supply Cape Town with a sustainable source of water. 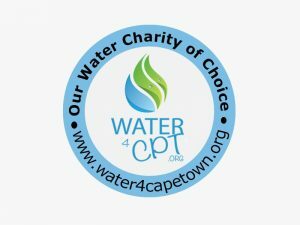 Water4CapeTown is an NPC working to build a future for water for all, where the mission is towards the creation of a sustainable global community. We excited for our future with our partners in providing sustainable water!